Finger Reef is located in Ghar Lapsi in southern Malta. The reef is shaped like a finger, hence the name. 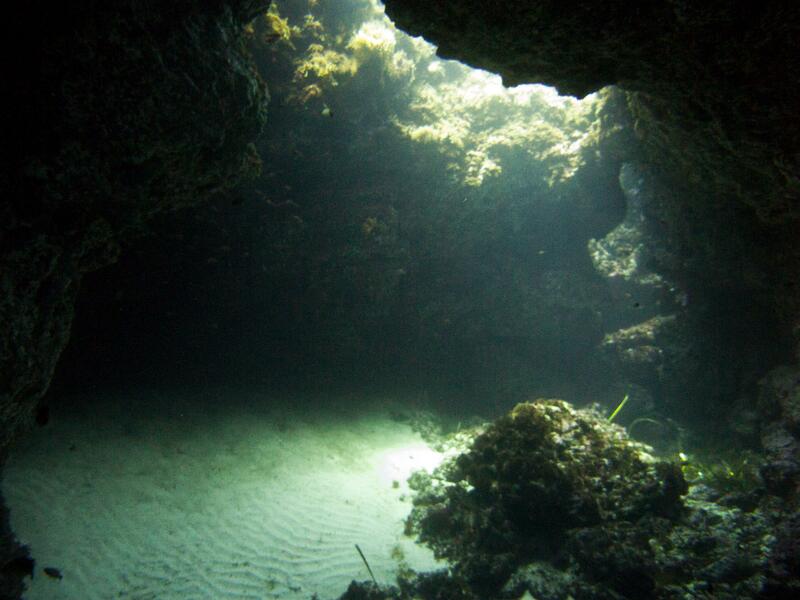 Maximum depth of the dive site is about 20 meters. Finger Reef has a small colourful wall full of false coral, sponges, and small but brightly coloured fish. Further along the reef is a cave with a hole in the roof, which you can exit through. 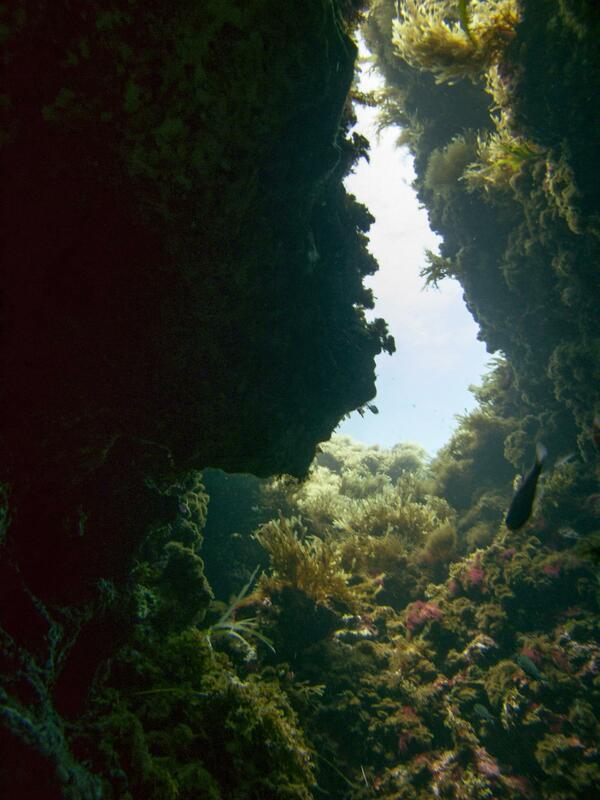 This cave has good examples of corals, best seen using a torch to bring out their stunning colours. Finger Reef dive can be combined with diving the cave system and the Crib.